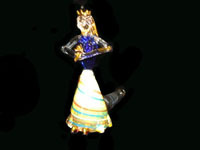 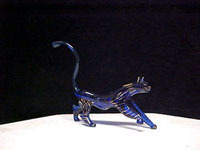 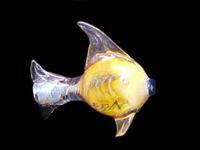 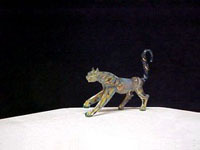 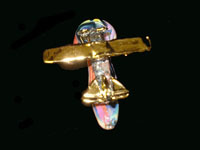 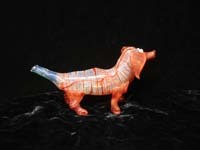 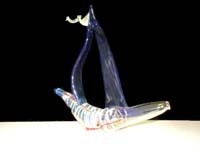 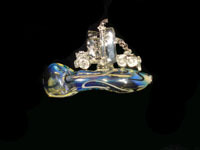 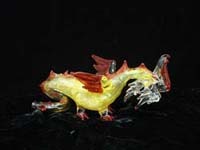 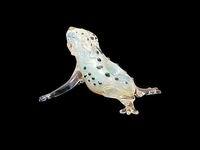 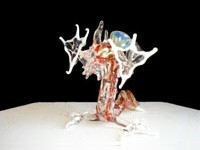 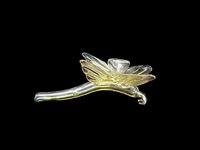 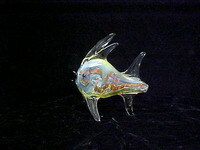 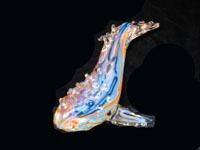 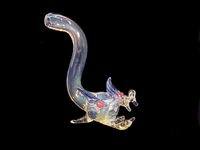 Pipes - The hand blown glass co. 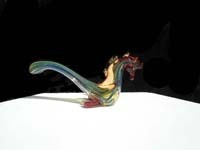 Custom hand blown glass tubing pipes. 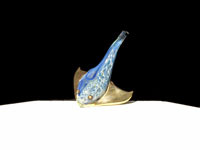 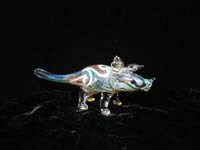 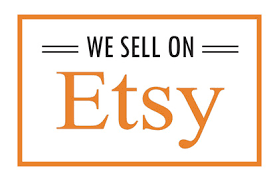 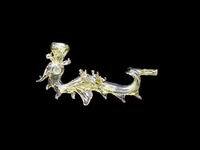 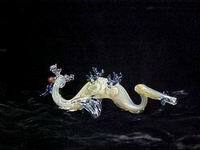 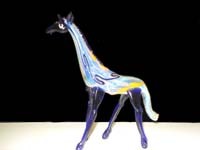 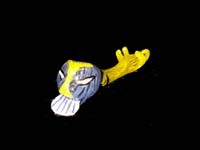 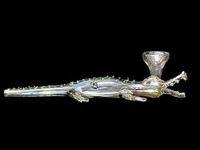 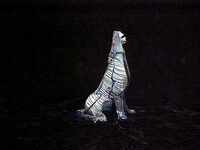 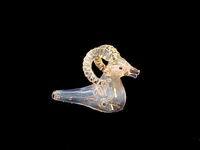 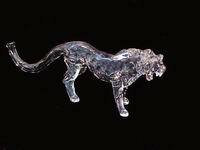 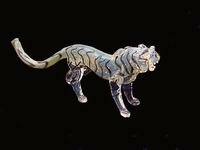 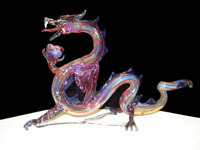 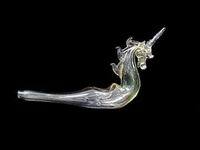 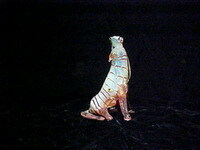 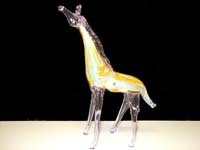 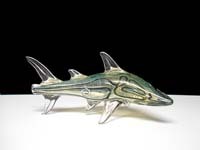 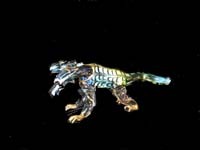 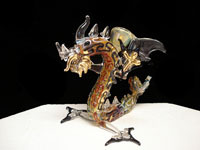 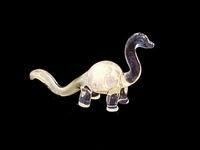 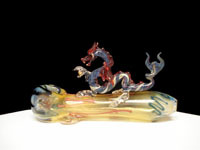 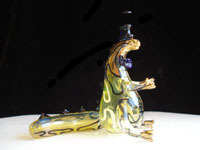 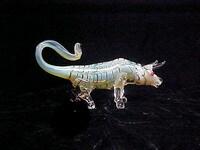 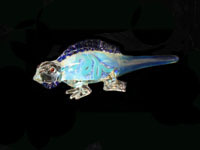 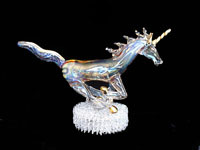 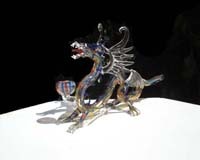 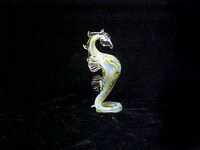 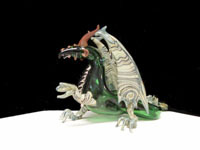 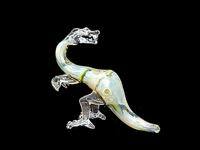 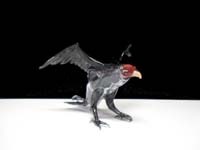 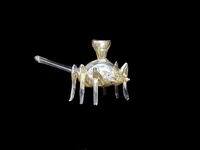 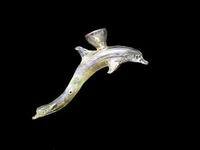 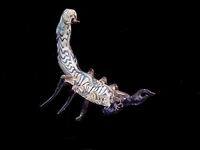 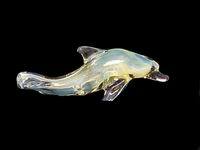 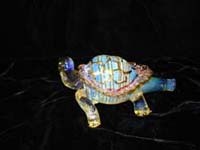 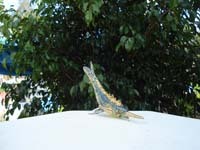 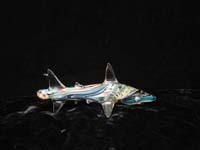 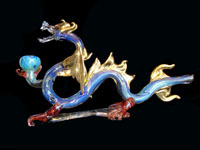 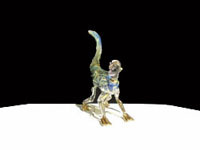 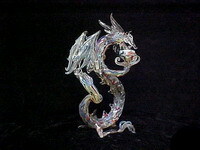 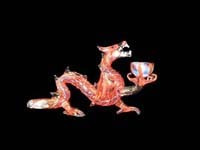 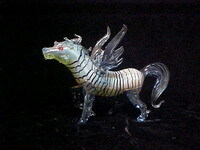 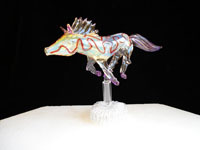 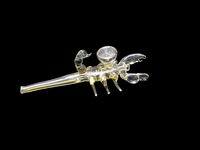 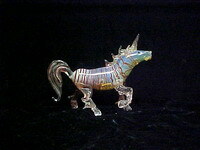 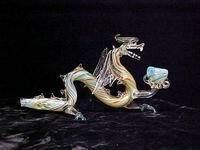 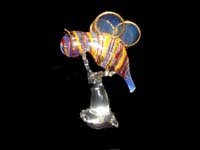 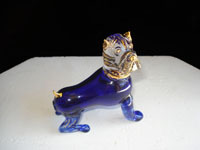 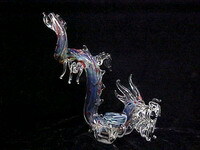 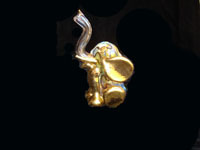 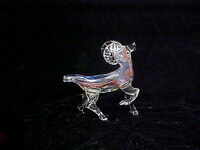 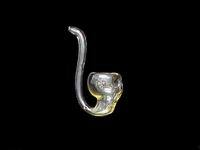 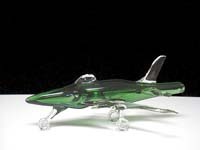 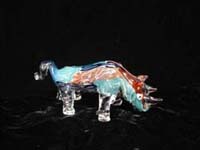 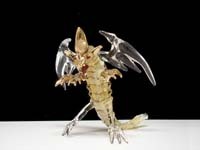 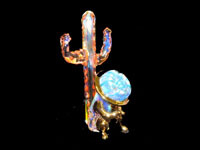 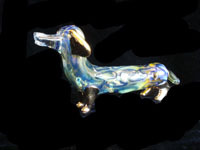 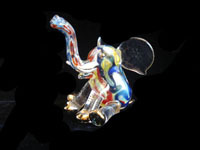 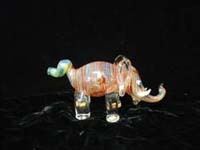 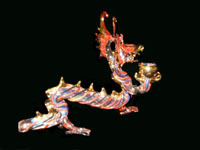 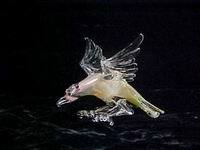 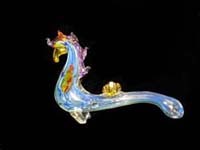 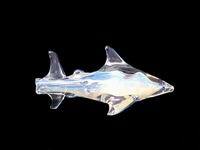 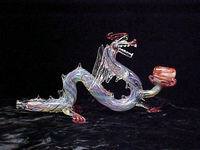 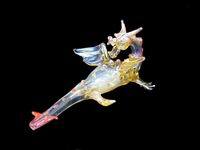 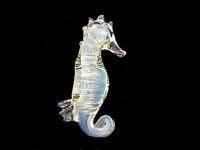 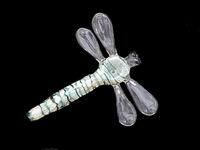 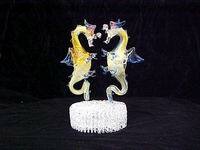 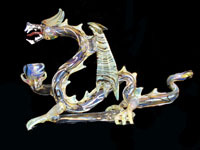 Dolphin pipes, unicorn pipes, Dragon pipes, Cobra pipes, alligator pipes, spider pipes, scorpion pipes, butterfly pipes, dragonfly pipes fish pipes, shark pipes, seahorse pipes, mouse pipes, lizard pipes, Tiger pipes, monkey pipes, dinosaur pipes, frog pipes, ram pipes, and skeleton pipes all glass tubing. 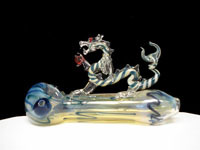 I cannot shift pipes outside of the United States. 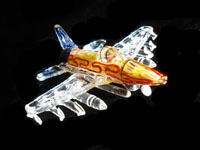 The fire, lights and colors that can be obtained with these glass tubing pipes are spectacular. 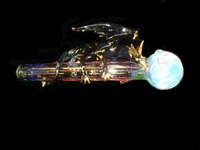 The blowing of these hand blown glass tubing pipes are a forgotten art. 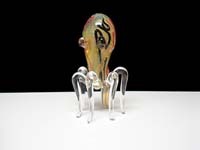 The glass tubing is fumed with sterling silver while the glass tubing is red hot so the finish of the glass pipe is much smoother and the glass is absolutely incredibly beautiful. 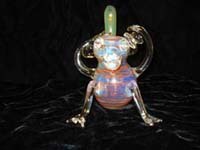 The mastering of blowing and shaping these handblown Glass to being pipes takes years of glass blowing practice and training. 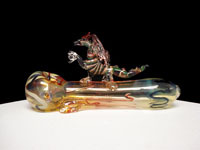 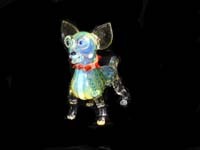 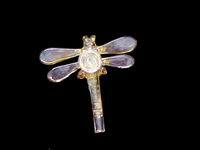 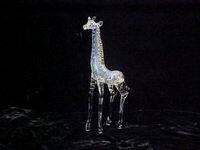 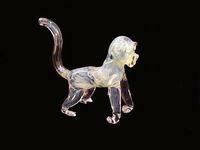 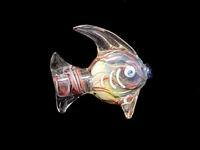 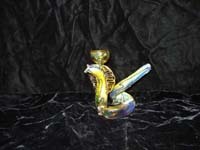 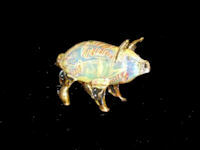 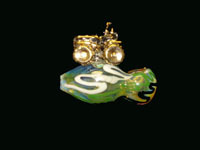 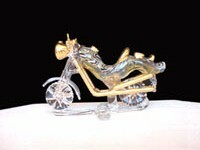 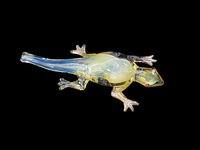 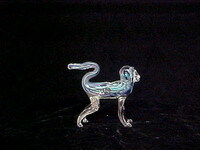 These Glass pipes are one of a kind and probably cannot be duplicated.